On Tuesday, Caterpillar, maker of industrial equipment for energy, mining, and construction companies, announced that it expects to cut an undisclosed number of jobs during the second half of 2016. Disappointing second-quarter results have been seen as the main culprit for Caterpillar’s expected layoffs— net income fell by 31 percent to $550 million, while revenue fell by 16 percent to $10.3 billion. The cuts have also been attributed to slowing demand and political and economic uncertainty in much of the world, including Turkey and England. Caterpillar, an American company, has been affected by a strong U.S. dollar that makes its equipment more expensive overseas. In 2015, Caterpillar had announced that it would cut over 10,000 jobs. The new cuts are expected to be separate from the ones previously announced. As of June 30, Caterpillar employed about 113,000 workers. On top of their job cuts, the manufacturer is expected to shut down or consolidate 20 plants by the end of 2018. 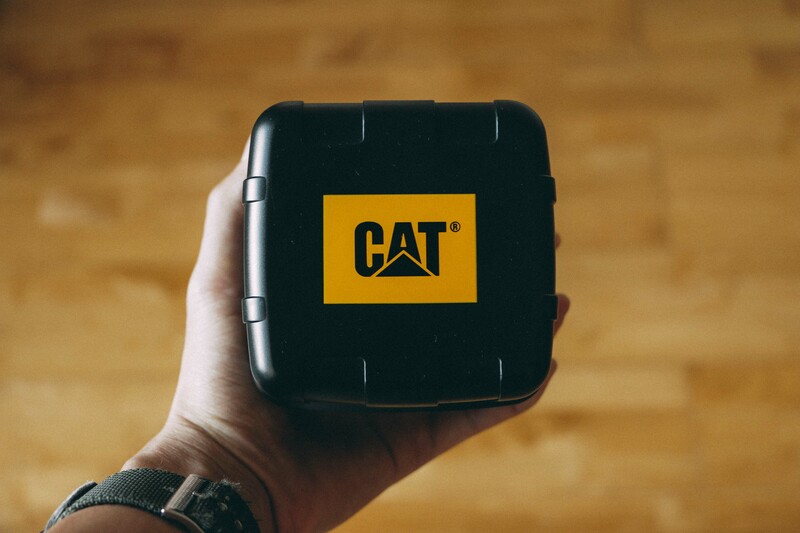 In addition to lowered earnings and profits, Caterpillar has seen a dramatic decrease in its earnings per share. Caterpillar is one of the more established public corporations in the U.S., so it will be interesting to see what the manufacturer does should demand and market conditions be tough in coming quarters.